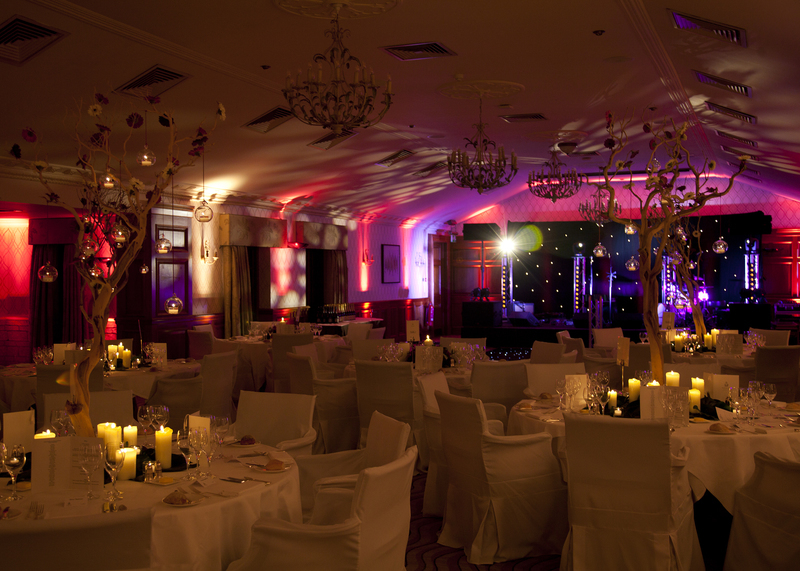 Boston Scientific chose us to organise their long service award dinner, held at the grogeous Pennyhill Park. 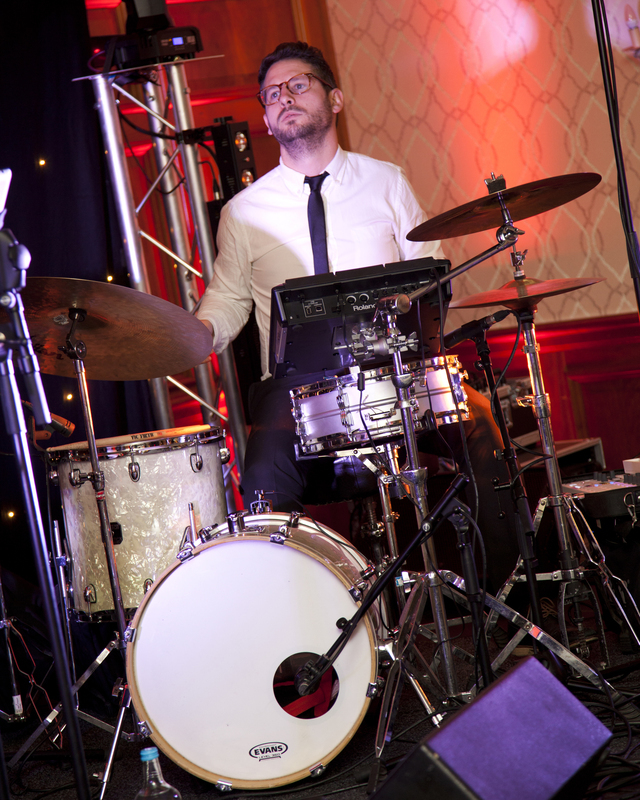 Providing both technical production and entertainment for the guests on the night, this was an opportunity to deliver some outstanding quality service on both fronts and make sure that the event was a night to remember. 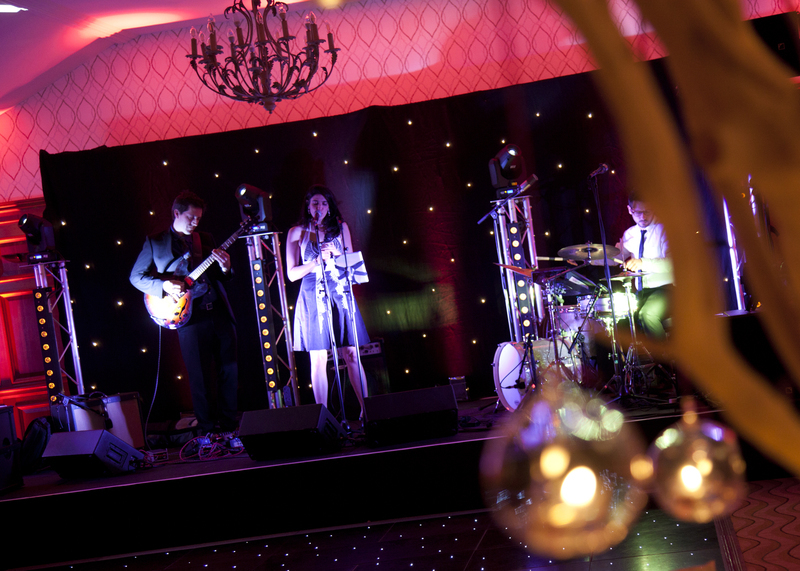 Photographer Colin Allison was also on site on the night to capture the event in all its glory for us. The production assistants from London Event Productions made sure that everything looked perfect before opening the doors for our guests to let the festivities begin. 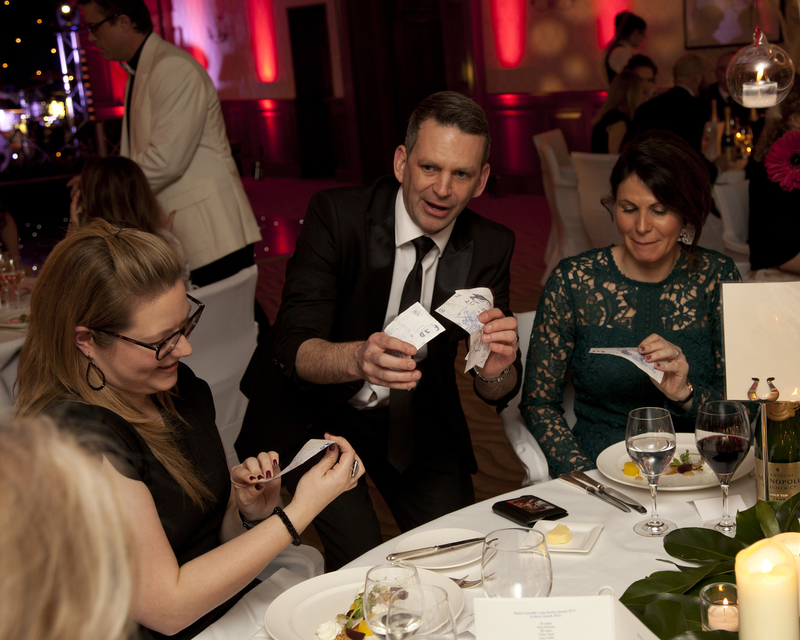 One of our best magicians, the brilliant Lee Turner was there to entertain the guests during the reception and after dinner, performing his jaw-dropping sleight of hand, mind-reading and card tricks. Hopping from table to table, Lee's magic left everyone speechless and served as the perfect ice breaker to set the mood for the rest of the evening. One of our most unique bands, Gyro provided the music for the night — using loop and vocal harmony pedals, this talented three piece performs a huge repertoire of 80s and 90s classics, as well as present day pop hits. 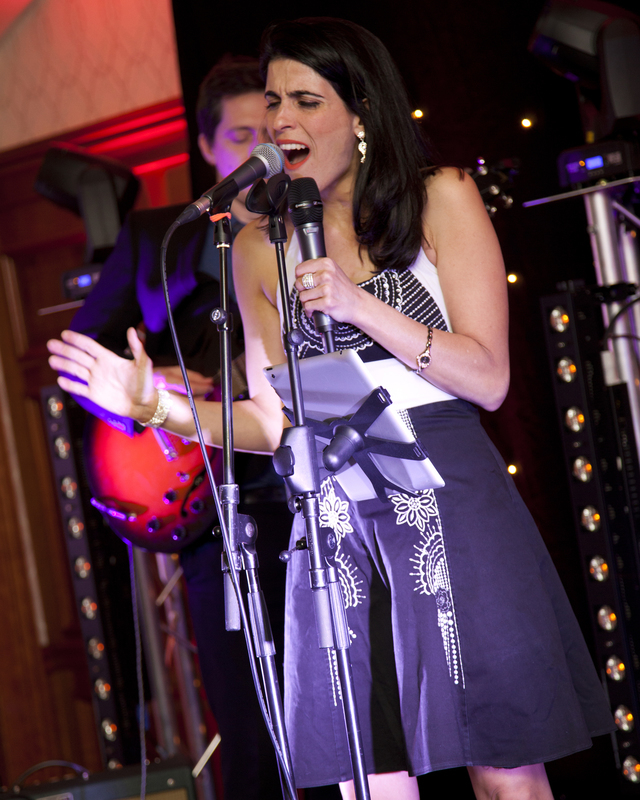 Our very own 'Soul Sista' Sara Dowling, along with Mark 'loop pedal genius' Rose on guitar and Chris 'lay that beat down' Nickolls are a group that can bring the soul and party vibe to any special occasion — and they did not disappoint on this occasion either.